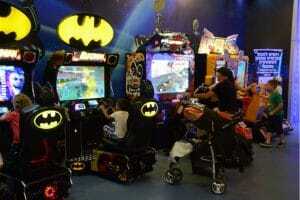 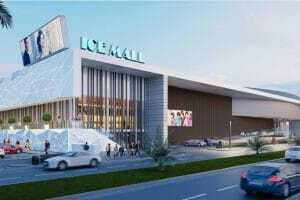 Ice mall is a one of a kind shopping mall standing at the forefront of next generation concept malls. 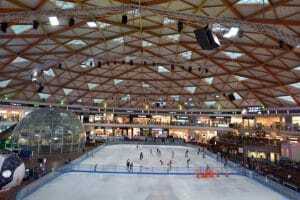 Ice Mall is the only mall in the world that incorporates a breathtaking ice skating rink with an assortment of luxurious stores selling the world’s leading brands. 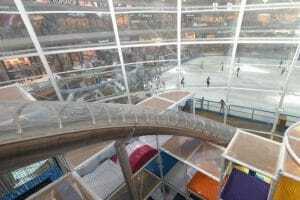 As if this was not enough, the mall puts forward cafés and restaurants that will revive your vacation.